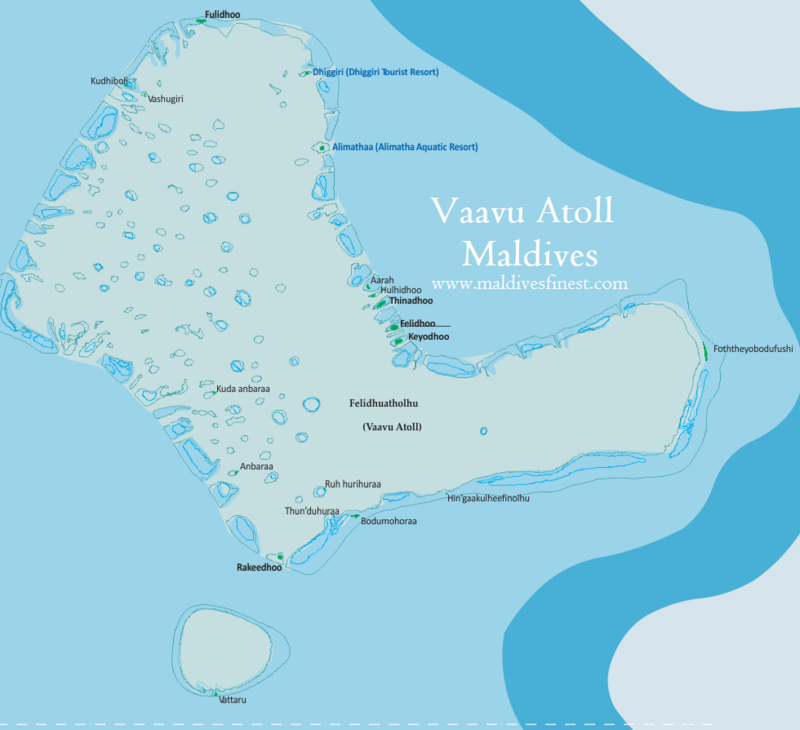 Vaavu Atoll is located south of Kaaku Atoll. The islands are small and is renowned for small populations. There are many guesthouses in local islands. There is no domestic airport at present.